No matter your career having fresh smelling breath can increase your chances to gain growth opportunities. We understand the bad breath can take a toll on a patient’s lifestyle and more importantly overall oral health. Proper care such as regular brushing and flossing can help lower or prevent bad breath, but there are times treatment is needed. To determine a patient’s bad breath, the dentist will smell both the breath from the mouth and nose then rate the odor on a scale. If it appears a patient’s tongue is the cause of the bad breath, The dentist may also scrape the tongue for an odor rating. After the evaluation, treatment options will be suggested. For most patients, bad breath treatment includes mouth rinse and toothpaste designed to kill bacteria built up in the mouth. For others, a recommendation to for periodontal (gum) treatment may be necessary to remove gum disease causing bad breath. Often bad breath can be lowered or prevented at home. Patients have the opportunity at home to guarantee their breath continues to be bacteria free and smelling fresh. Brush and floss daily. The easiest way to prevent bad breath is to brush and floss daily properly. This removes tartar and bacteria from the mouth preventing and long-lasting damage. 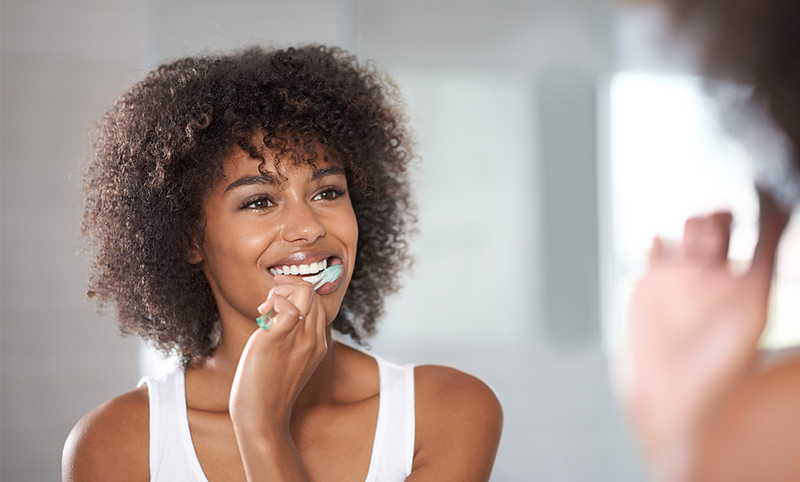 As stated before, the tongue collects most of the bacteria that cause bad breath, so regular brushing removes the build-up and lowers bad breath over time. Keeping adequately hydrated helps promote saliva and in turn, keeps bad breath under control. Get a new toothbrush. Changing your toothbrush every three to four months guarantees the brush is functioning correctly while cleaning your teeth which removes bacteria and lowers bad breath. It is essential to visit your dentist for optimal oral health at least twice a year. 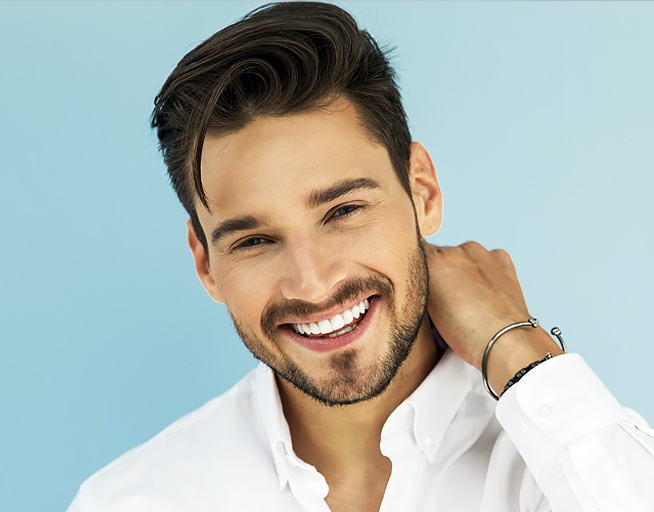 If you are concerned about the freshness of your breath, contact our office to schedule an appointment in Beverly Hills and Los Angeles. 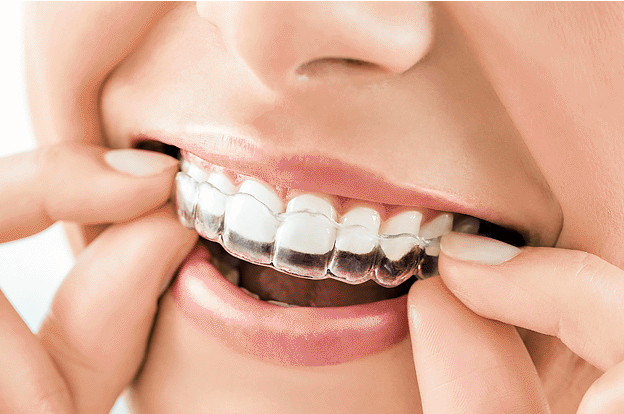 We look forward to the opportunity to help you achieve fresh breath to better your life.